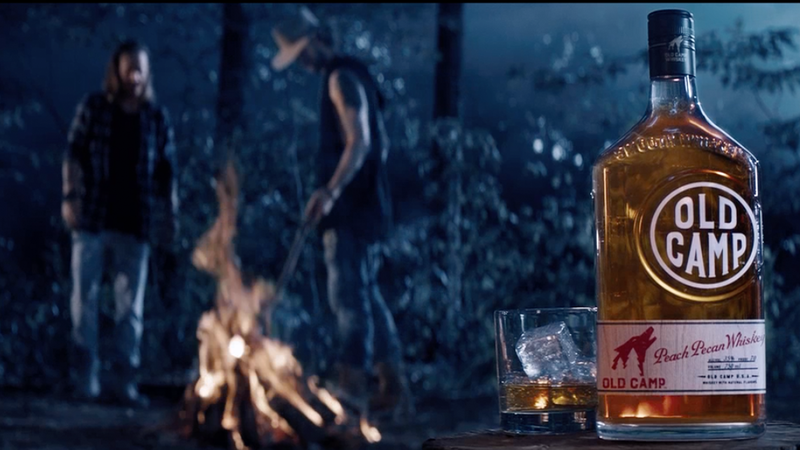 Florida Georgia Line – one of the biggest country bands in America – were launching their new whiskey, Old Camp, to the world. Enter Jack Russell. Print, radio, and this on-line film lead the way. To date, Old Camp Whiskey is one the most sought after new spirits from Jersey to Jacksonville. That spirit of “taking a leap and making your mark” continues to this day. 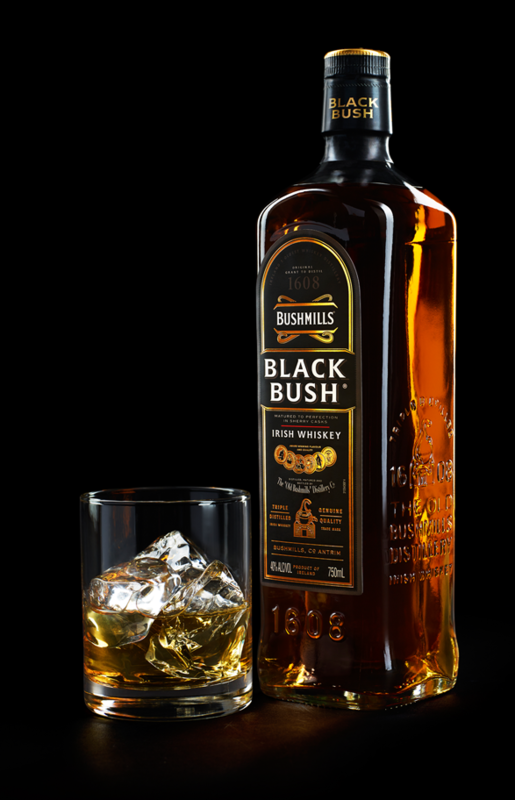 The Jack Russell Agency was tasked to tap into that spirit and introduce Bushmills Black Bush to an entirely new American audience. This first film launched on VICE TV and NCAA Final Four coverage. MAKING THINGS REAL PEOPLE LOVE. Ideas on paper are fantastic. But are virtually worthless. Chances are, 400 different people had the idea to upload and catalogue funny videos on the internet. Chad Hurley, Steve Chen, and Jawed Karin did it. Then called it YouTube. Ideas need to be made. Or they are just dreams. We make things that help brands grow and thrive. Be they films, content, ads, print, billboards, banners, websites, logos, gadgets, products, packaging, displays, events, trends, apps, rumors, stars, concerts, or whatever we can think of, we’ll make it. Or find someone who can. Every June, thousands of industry types descend on Cannes France to applaud themselves for the great work they created that year. Problem is, most of the stuff they celebrate has never been seen by regular people. 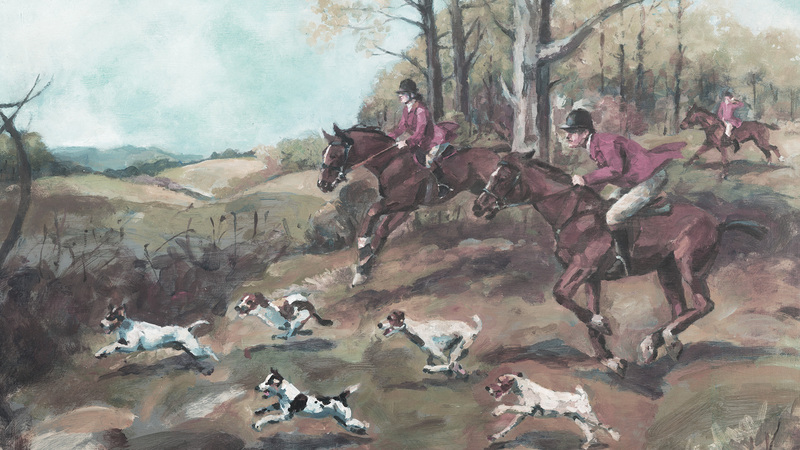 At Jack Russell our goal is to make things that are seen and appreciated by actual human beings. No doubt, we wouldn’t walk away from a Cannes Gold Lion, but a phone call from Aunt Fran relaying that one of our ideas was “roundly loved by the gals at book club.” is actually better. See the statement above about Aunt Fran. That’s our desire. Making ideas that entertain and delight. Fact is, people are not seeking out ideas from brands and companies, they are busy watching Game of Thrones and House of Cards. We need to create ideas loved as much as those. Not that there’s anything wrong with big. Big hugs are great. Big amusement parks are wonderfully fun. And big defensive linemen, yup, that’s what you want to win the big game. But, in today’s ever-changing world of communication, small and nimble is the way to go. It’s just the way business works now. Clients and their big agencies used to have months and months to pontificate and meander over brand ideas. That is pretty much ancient history. When you call Jack Russell you’ll speak to a decision maker. And they’ll make things happen. Yesterday. Jack Russell does not develop ideas by committee. And there are no multiple layers of approvals. We put a few smart and senior people in a room, and solve our client’s problems. Our thinking and ideas are not mired in proprietary double-speak and jargon. If ideas need ten pages of back-up to explain what they are, they are useless. Because real people out in the real world won’t be able to refer to the strategy deck. We spend your money like it was our own. That means there will not be five layers of people from multiple departments showing up at meetings. We believe every person who works on your business, must offer value. That means fewer people working smarter and harder. In addition to that, every single person who works at The Jack Russell Agency is, in some way or another, a partner. Each with remuneration based on the success of their P&L and their clients business. That means when you win, they win. THE FOUNDERS & PARTNERS AT THE JACK RUSSELL AGENCY ARE NOT GREEN. They each have over twenty years of experience working on some of the world’s most recognized brands. They get it. 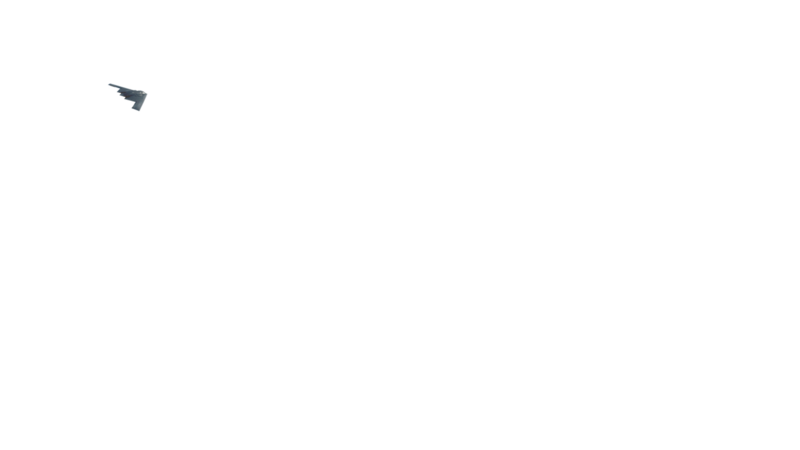 They understand and appreciate the ins and outs of managing large businesses at complex organizations. Here’s a snap shot of some of their past clients throughout their careers. CALL OR E-MAIL IF YOU’D LIKE TO LEARN MORE. MAYBE, WE CAN MEET FOR A COCKTAIL AND SEE IF THERE’S A FIT.